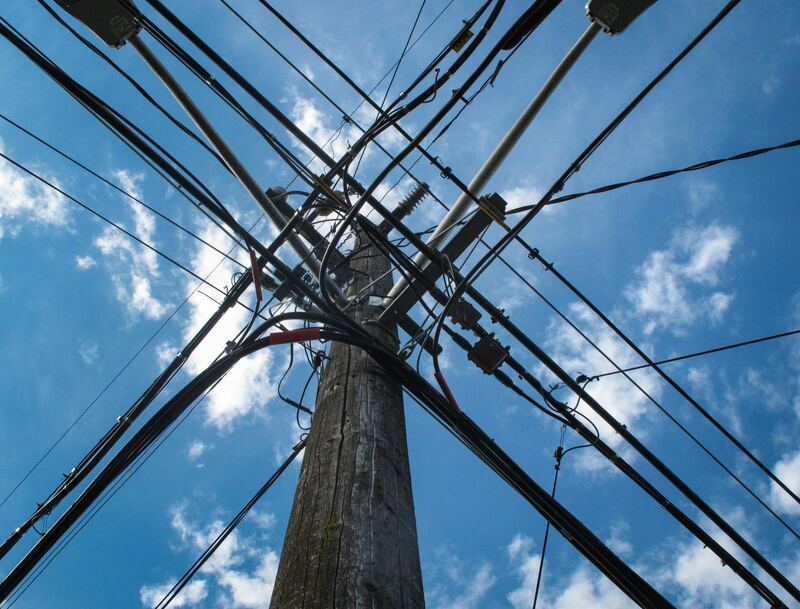 A major telecommunications company was seeking federal and state regulatory approvals for a highly publicized, multibillion-dollar merger while defending the deal against a well-organized opposition. Another company had made a similar merger attempt that ended in spectacular and costly failure, and public sentiment seemed broadly against this large-scale consolidation. This problem was compounded by a preexisting network of opponents looking to hobble the approval process at every opportunity. Our foundational research identified the key stakeholders and coalitions most likely to oppose to the merger, as well as what their motivations for and specific objections were. We then analyzed these opponents’ methods of operation, the communications channels they utilized, as well as their sources of funding, key personnel, and past activities. Based on this analysis, we outlined the strategies and tactics they would likely employ and the criticisms they would likely level at the deal. Working seamlessly with the internal and external public affairs teams of the client, we utilized this foundational research to provide valuable insights throughout the regulatory approval process, ensuring the company, their government relations advisers, and other internal and external consultants were able to anticipate and overcome any and all public criticism with fact-driven messaging and rapid response. Digging deep into the network of opponents from the outset ensured that we knew what attacks to expect and allowed us to prepare pushback materials that guaranteed this criticism could not gain traction with regulators or the public. By assessing the merger’s various opponents, we were able to determine the split between those stakeholders who objected over specific concerns or were seeking certain concessions, and ideologically-motivated opponents of corporate-owned media consolidation more generally. Utilizing this understanding allowed those working on regulatory approval to fracture the coalition of opposition as soon as it launched, cratering any potential momentum against the deal. Monitoring the remaining opponents’ efforts in real time then allowed the client to expose and undermine their astroturf efforts. For example, we assessed public comments filed with the FCC and determined a large percentage were not only repeat messages driven by several opposition websites, but that a significant portion of those comments came from outside the areas affected by the merger. These efforts were effective in ensuring federal and state regulators did not succumb to opposition pressure and approved the merger.